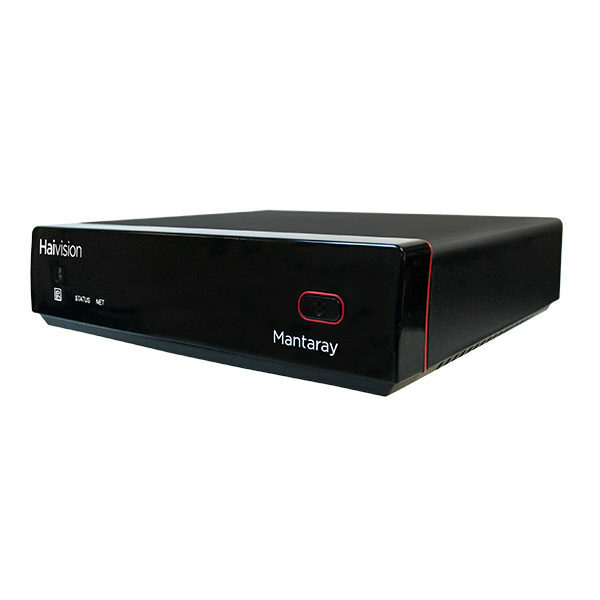 The Mantaray is a compact set-top box that delivers reliable, secure, high-definition video to displays for the Furnace IPTV media system. 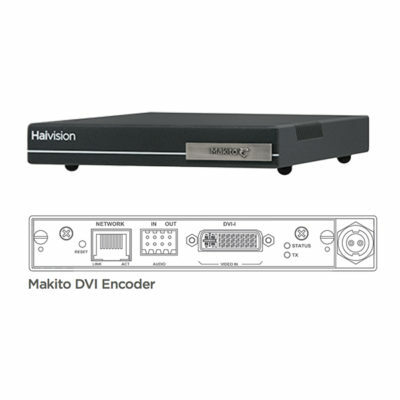 The Mantaray is a compact set-top box that delivers reliable, secure, high-definition video to displays for the Furnace IPTV media system. 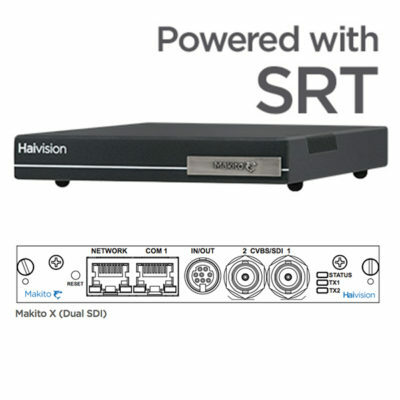 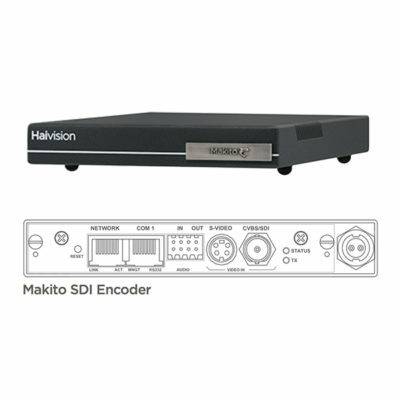 The Mantaray leverages Haivision’s video streaming experience and the latest off-the-shelf technologies to bring down the cost of IPTV installations.